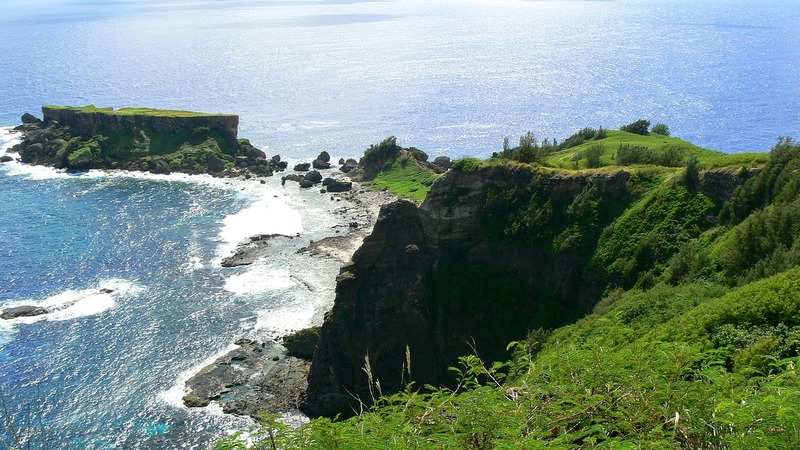 The U.S. EPA has awarded $2.1 million to the Commonwealth of the Northern Mariana Islands’ Bureau of Environmental and Coastal Quality (BECQ) to strengthen its capacity to protect human health and the environment. EPA also has awarded $10.1 million to the Commonwealth Utilities Corporation (CUC) for wastewater and drinking water infrastructure improvements. EPA’s award of Clean Water and Safe Drinking Water Infrastructure Funds to CUC will support projects to increase 24-hour drinking water service to customers, enhance drinking water quality, prevent water pollution and replace water supply lines. The funds also support improvements to island-wide sewer pump stations, wastewater treatment plants and sewer system lines. “The Commonwealth Utilities Corporation and the CNMI in general are very grateful for the continued support by the EPA in providing needed funding and technical expertise to assist CUC in developing the necessary water and wastewater infrastructure required for our growing communities,” said CUC Executive Director Gary Camacho.